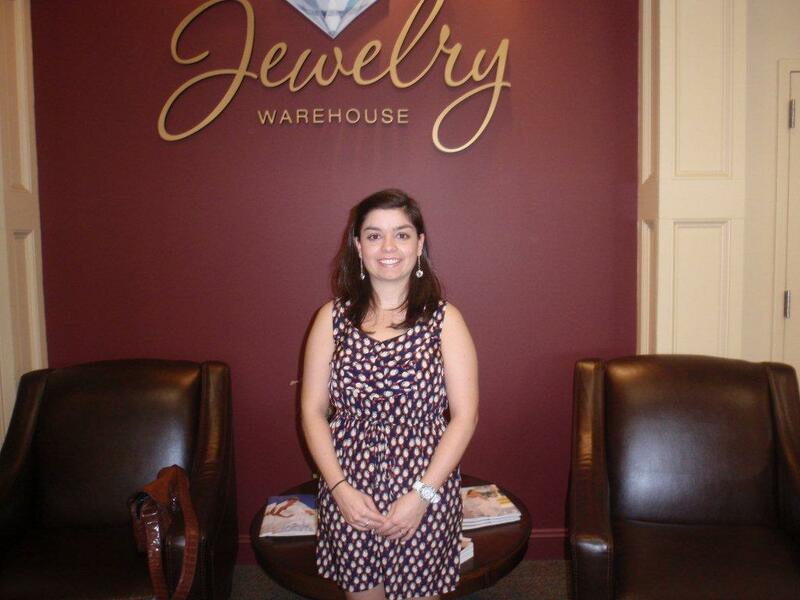 Congratulations to Jordan Slice, who won our $500 Gift Card at the Columbia Bridal Show! She was so excited and mentioned she had never won anything before! 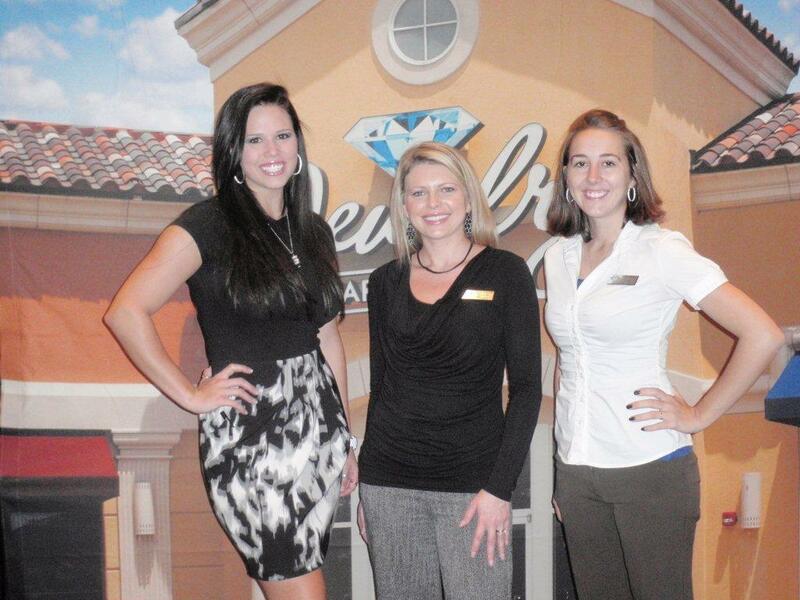 Below is Mandy, Michelle and Brandy from our West Columbia store. They were at the Bridal Show on Sunday. This entry was posted in Contests, Jewelry and tagged bridal show, bridal show columbia sc, columbia bridal show, contest, gift cards $500 gift card, Jewelry. Bookmark the permalink.